Old Parliament House was the home of the Australian Federal Parliament and sixteen Prime Ministers between 1927 and 1988. 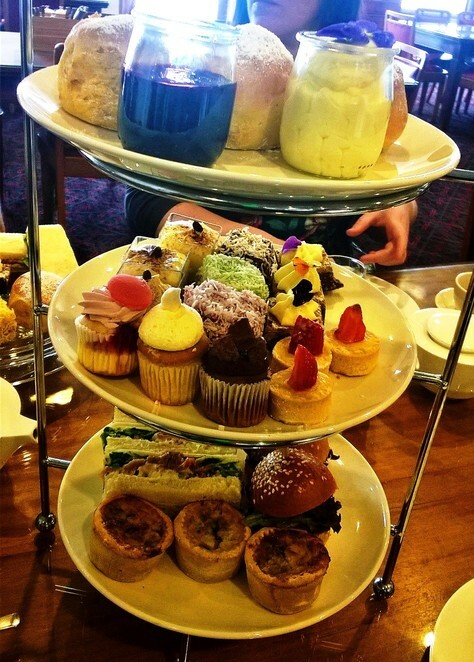 Today it's no longer the place where the nation's significant debates and decisions are made, but it is home to a magnificent high tea that I believe even Gough Whitlam and his nemesis, the Governor-General, would have thoroughly enjoyed! 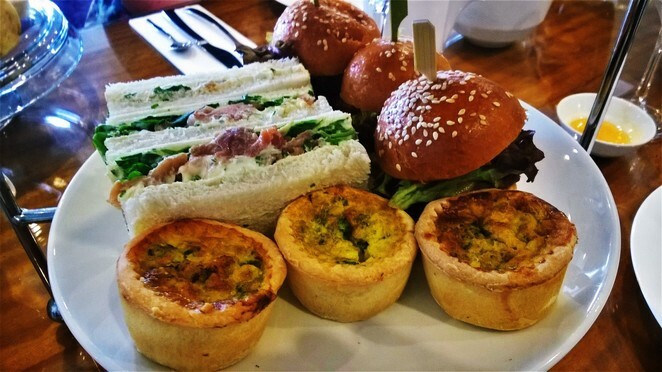 High tea at Old Parliament House is located inside Hoi Polloi restaurant, just off the House of Representatives' courtyard. Hoi Polloi was at one time the non-members' bar. The non-members bar was an infamous haunt of staffers, media and service workers alike. In fact, it was the only place in the building where the "hoi polloi" (ie, "the people" in Greek) could actually get a drink. 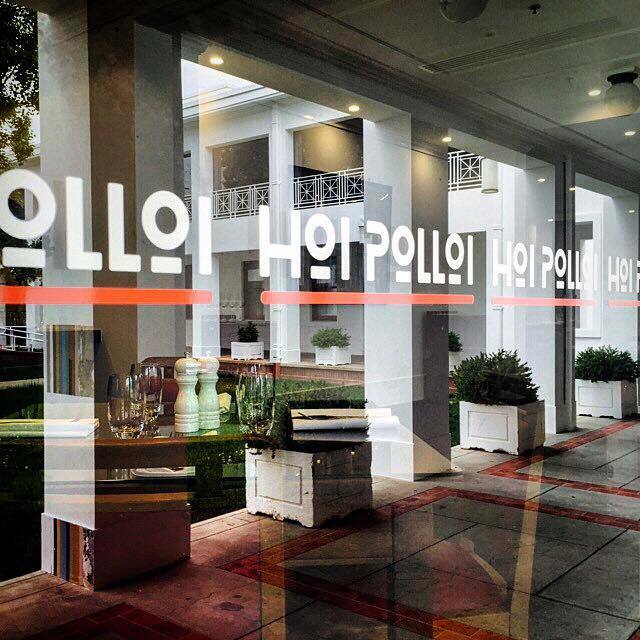 Beautifully renovated with art deco furnishings, Hoi Polloi is a casual dining venue. It offers a traditional high tea on three-tiered platters served to your table by wait staff, accompanied by a glass of champagne each and unlimited tea/coffee. 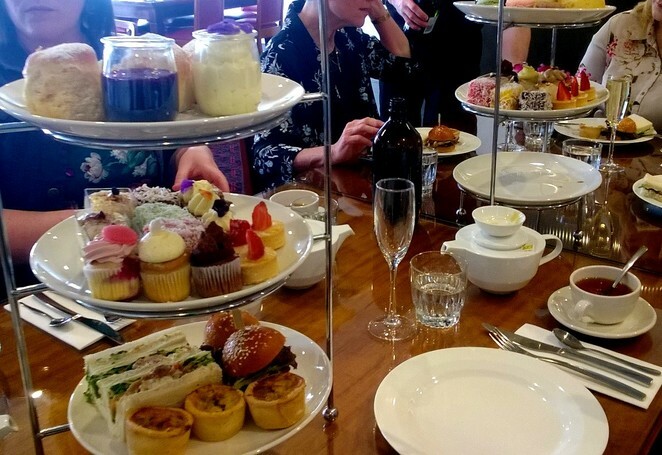 A group of girlfriends and I recently had high tea at Hoi Polloi and we feasted like Queens (or Prime Ministers and Governor-Generals) on a generous selection of sweets and savouries on the three-tiered platters. The topmost platter was filled with delicious melt-in-your-mouth buttermilk scones with pots of mixed berry jam and Chantilly cream, while the middle platter was crowded with a delectable array of mini sweet treats including lamingtons, tiramisu in cups, boutique cupcakes and assorted macarons. And yummy savoury treats filled the bottom platter, including mini quiches, smoked salmon sandwiches, and slow roasted marinated beef in mini brioches. 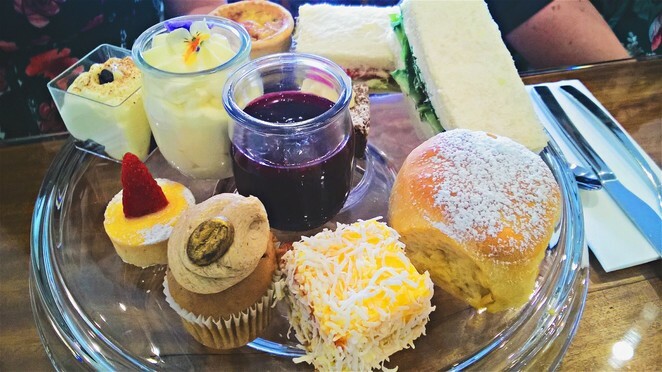 One of my friends is a vegetarian so she had the vegetarian high tea which included the buttermilk scones and sweet treats, but also had a grilled eggplant, red capsicum, hummus and capers sandwich as well as a ricotta cheese, avocado, lemon zest & baby spinach wrap, as alternatives to the meatier options in the regular high tea. 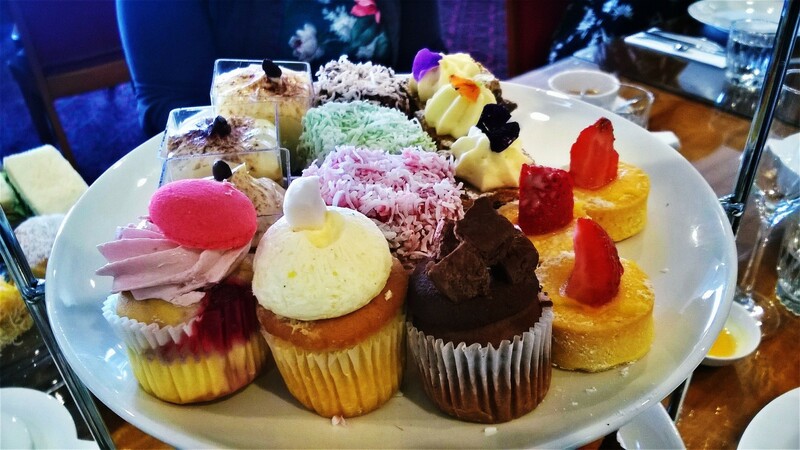 In addition to the vegetarian high tea, a gluten free high tea is also available. Two other friends couldn't feast on the regular high tea due to their special dietary requirements, but Hoi Polloi was still able to accommodate their needs by allowing them to order off the al la carte menu. We thoroughly enjoyed our high tea at Hoi Polloi. The high tea servings are generous, fresh and absolutely scrumptious, and the wait staff are polite, friendly, attentive and professional. Moreover, it's a high tea that is uniquely located. Most of the high teas in Canberra are served in hotels and restaurants, but the Hoi Polloi high tea is very unique as it's served inside a building that has witnessed some of the most momentous events in Australian political and social history. After all, there really is no other high tea in the whole of Australia where you can feast on yummy buttermilk scones and macarons, and then stand on the very steps where in 1975 the dismissed Prime Minister Gough Whitlam uttered his famous words, "Well may we say "God save the Queen", because nothing will save the Governor-General!" Oh Gough, if only the Governor-General had had the buttermilk scones and macarons back then, things might have turned out very differently for you indeed! Please note that a deposit of 20% is required to secure your booking. Hoi Polloi staff will contact you closer to your booking date to confirm details and prepayment. Hoi Polloi is located at Old Parliament House, 18 King George Terrace, Parkes. For more information on their high tea, visit their website here.